MINI is highly reputed for the sporty personality it exudes, its fuel efficient mileage plus easy and precise handling that the car offers. It is one of the safest cars on this planet. In fact, it has been favored heavily by parents buying cars for their teens. 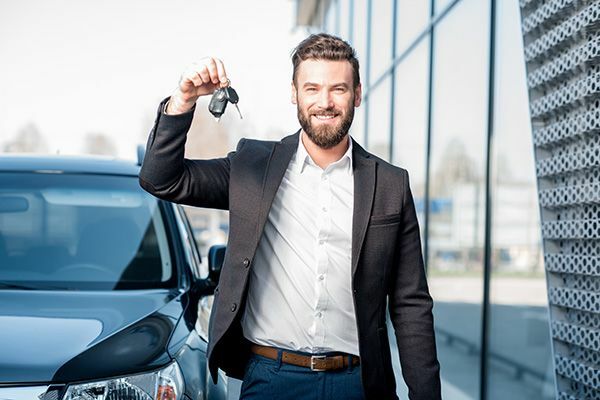 Thinking of buying a used car for your teen as a first car? This is a great option for you.